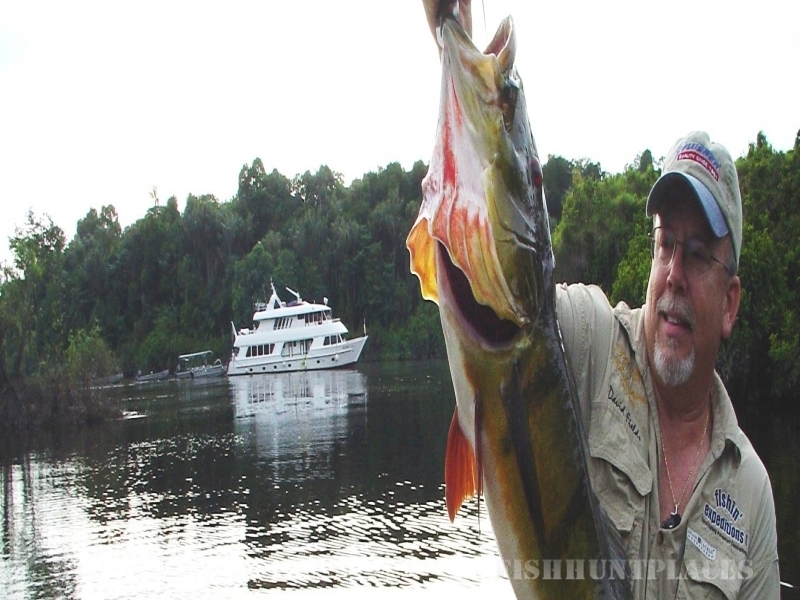 Amazon Fishing Adventures, directing the Amazon destination offerings of fishin' expeditions, purveyors of exotic peacock bass fishing adventures to the Amazon basin and beyond for the past twelve years. 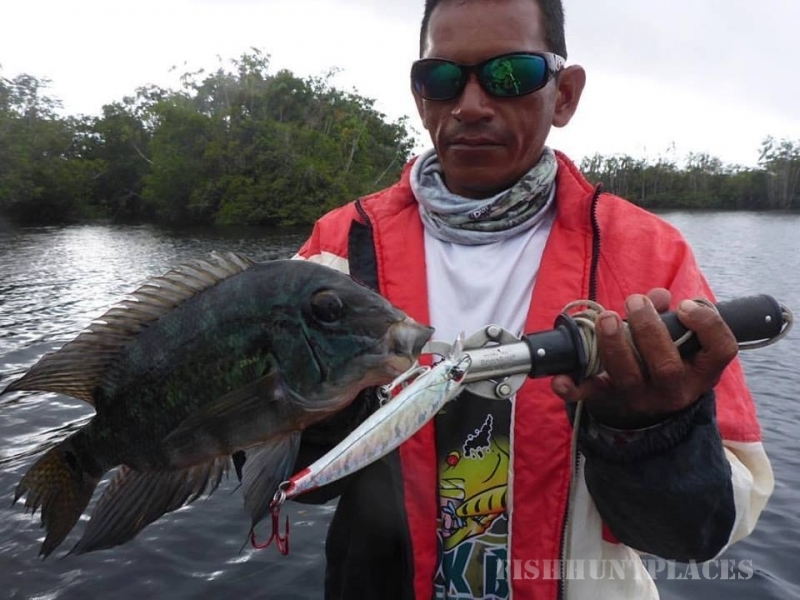 Aligning with the premier outfitters and operators of the region, and after extensive due diligence, AFA focuses on developing customized amazon peacock bass fishing adventure tours for individuals, groups and corporate programs. Our vast network of pre-qualified and first class operators allows us the ability to select from the best and then custom design your fishing adventure of a lifetime. Whether your choice is a luxury yacht, a classic riverboat, a floating safari expedition camp or a Fly-In Headwaters Adventure Camp on the Rio, AFA can place you with the best in the region. 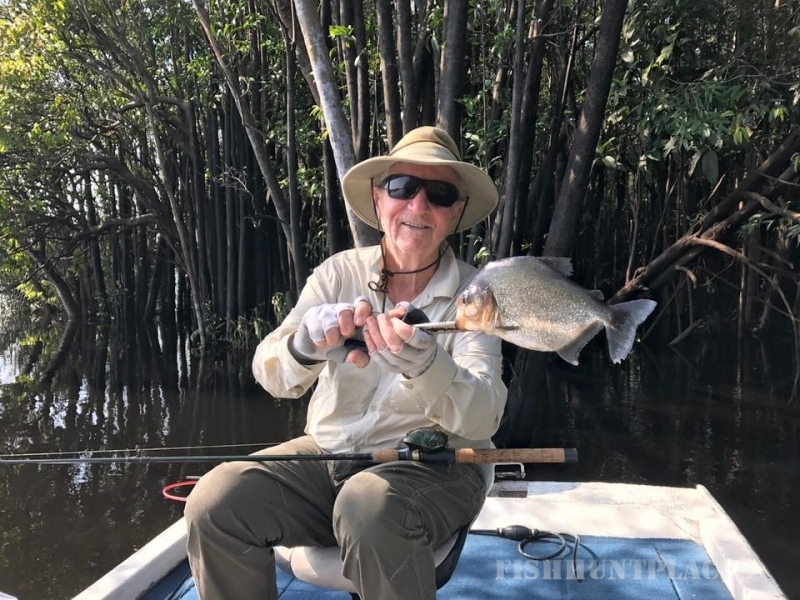 With Amazon Fishing Adventures you can be assured of a professional, responsive and dedicated team located in the US with an alliance of top shelf operators located in South America. Most importantly, you can be assured that you are placing your confidence and trust in an alliance of outfitters with unsurpassed experience and dedicated personnel. 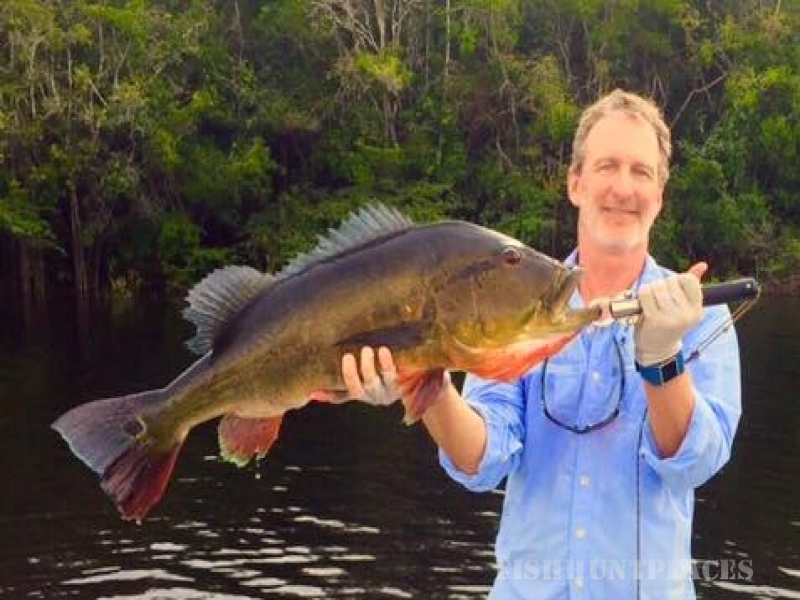 "Amazon Peacock Bass Fishing: A Fishing Adventure Like No Other." It's our passion and specialty!